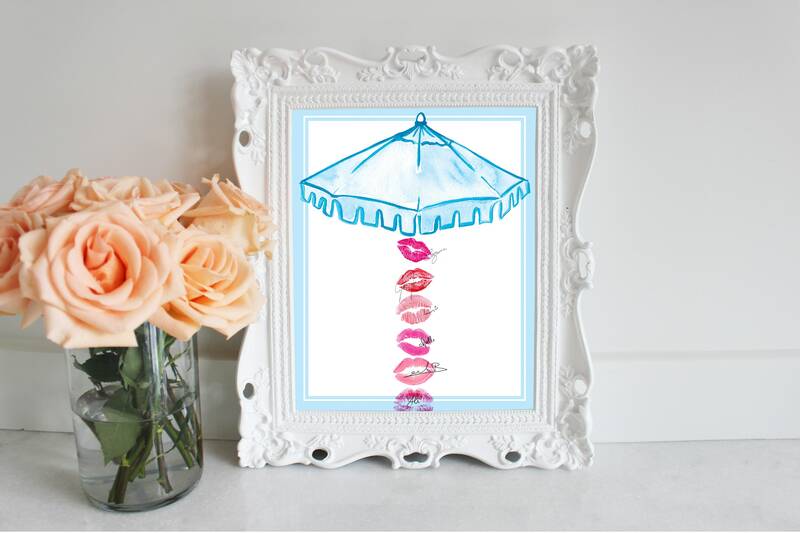 Let's Tropic Like It's Hot and celebrate your favorite bachelorette! 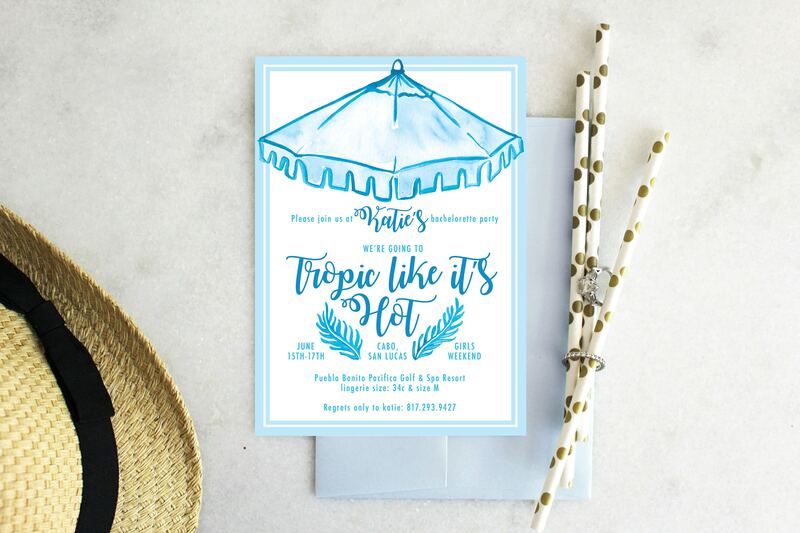 This invite is perfect for destination bachelorette parties as well as local poolside parties. Don't forget your print for your day-of decor! - Any itinerary information you'd like to include on the backside of the invitation (optional).